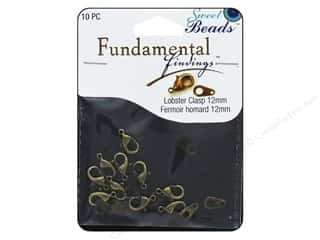 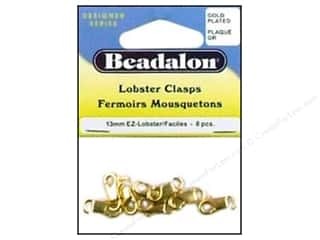 Beadalon Lobster Clasps EZ 13 x 7 mm Gold Plated 8 pc. 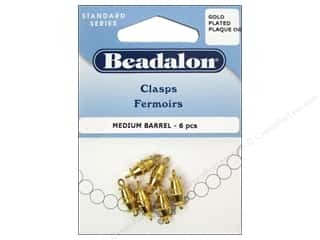 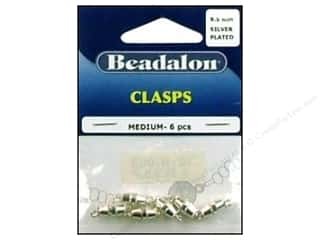 Beadalon Barrel Clasps 9.5 mm Medium Gold 6 pc. 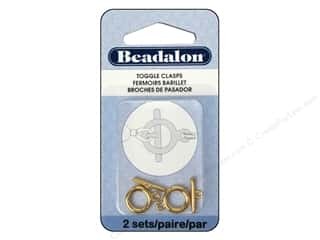 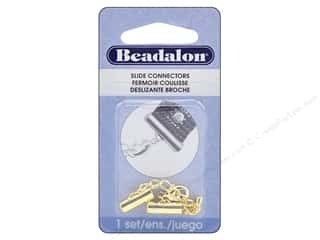 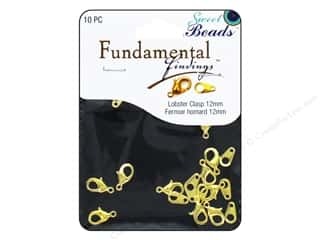 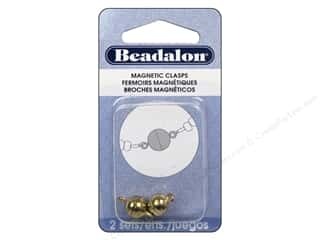 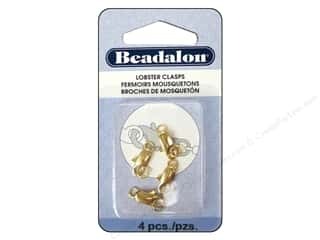 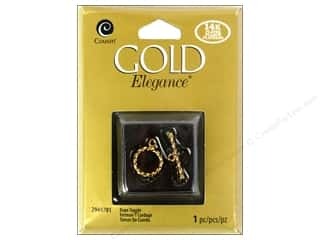 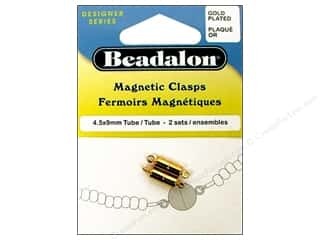 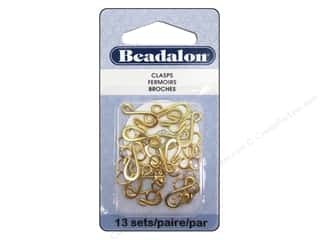 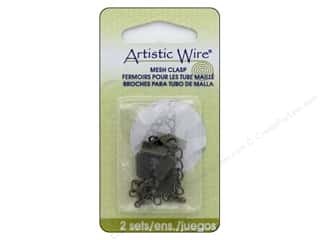 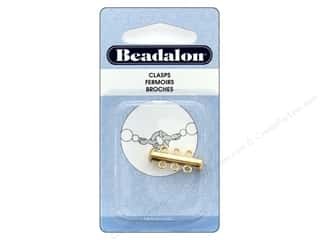 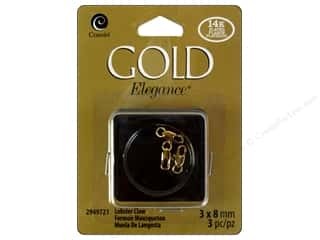 Beadalon Toggle Clasps 10.4 mm Medium Gold 2 pc. 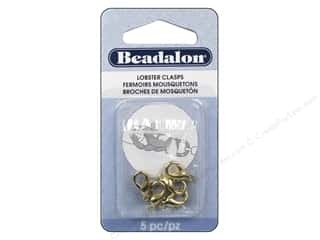 Beadalon Lobster Clasps 12.8 mm Small Gold Color 5 pc. 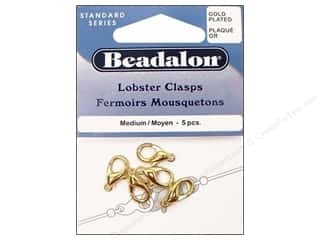 Beadalon Lobster Clasp Two Ring 12 mm Gold 4 pc. 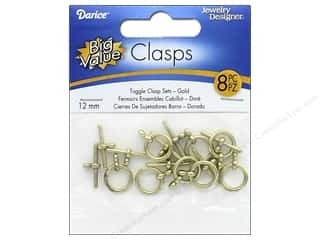 Darice Jewelry Designer Toggle Clasps 12 mm Gold 8 pc.